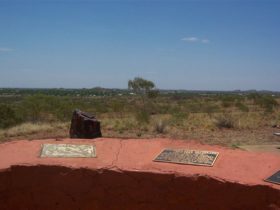 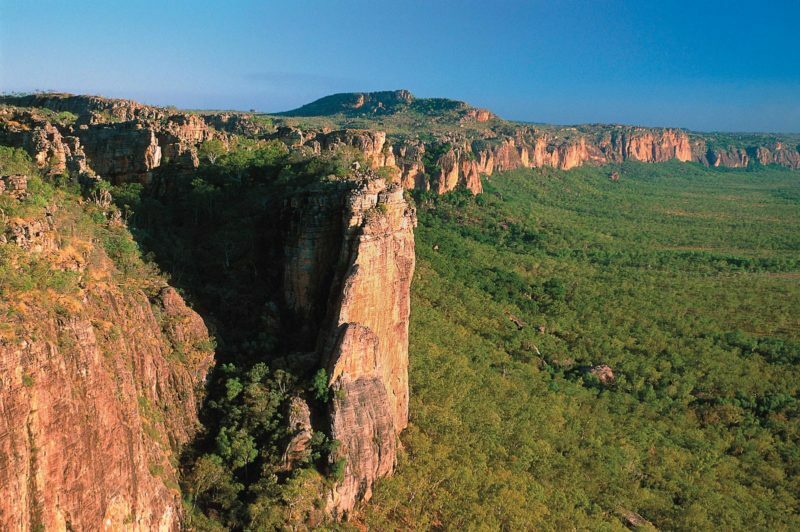 Tingkkarli/Lake Mary Ann is a cool oasis, located five kilometres north of Tennant Creek. 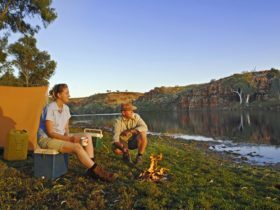 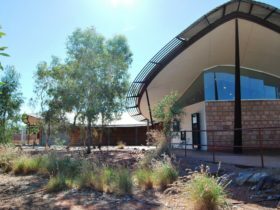 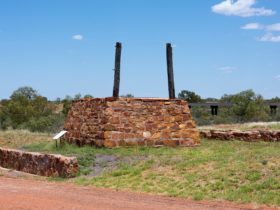 This man-made lake was created to provide a water supply for the local town of Tennant Creek and is a pleasant surprise in a rugged Central Australian environment, offering an ideal picnic spot for locals and tourists alike. 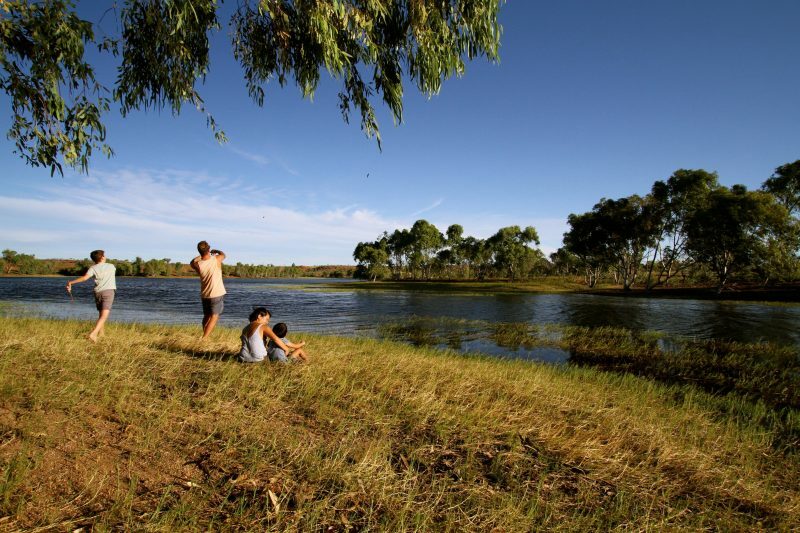 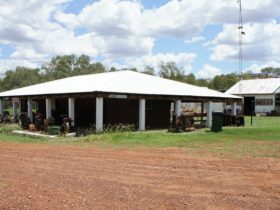 The area is large enough to allow swimming or canoeing and is surrounded by landscaped grassy areas with shaded shelters and barbecue facilities, as well as natural bushland. 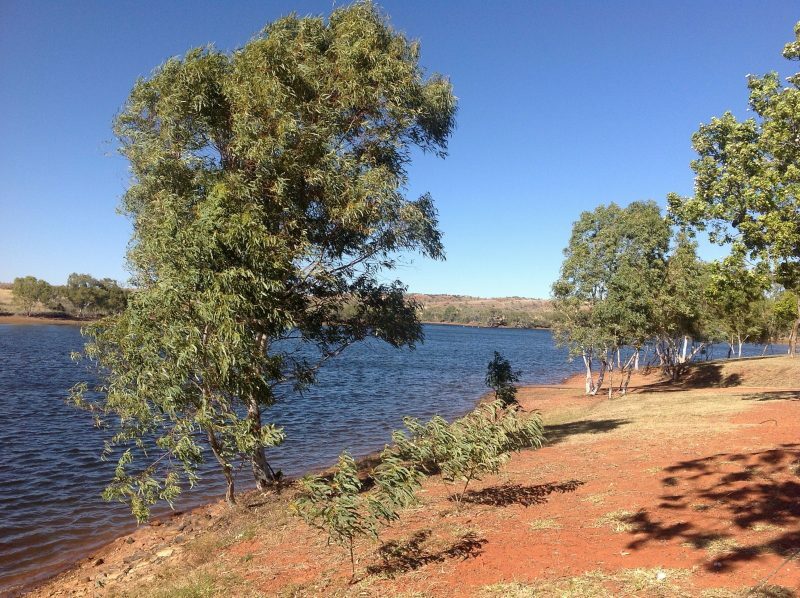 A bicycle path meanders from Tennant Creek township out to the lake.